• We can print from 1 colour up to full colour process and beyond for example 6 colours + varnish. • We can print “scratch off” silver & gold. • We can varnish, overlaminate & part laminate. 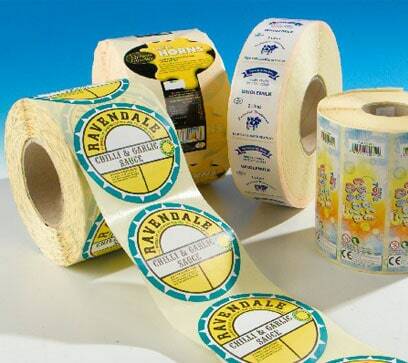 We supply labels on rolls, sheets, fanfold packs and as cut singles. 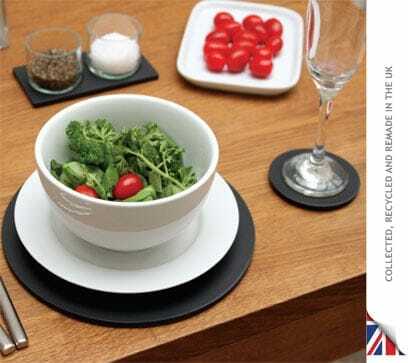 As approximately 80% of our work is bespoke we offer unique combinations of size, material and adhesive. The first step is to identify your label requirements and for that reason we do not have a comprehensive catalogue or price list. Printed Labels are used in many varied industries for example Chemical, Clothing & Footwear, Food, Distribution & Warehousing, Packaging & Printing. Turnaround on special makings varies from 5 – 12 working days dependant on material choices, press loadings etc. We can supply on rolls 19mm, 25mm, 44mm or 76mm cores.